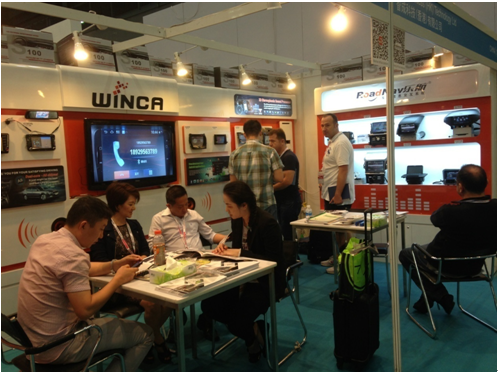 In the 12th to16th,Oct,2013, HK Electronics Fair (Autumn Edition) attract the buyer from all over the world, Exhibition Halls is bustling. 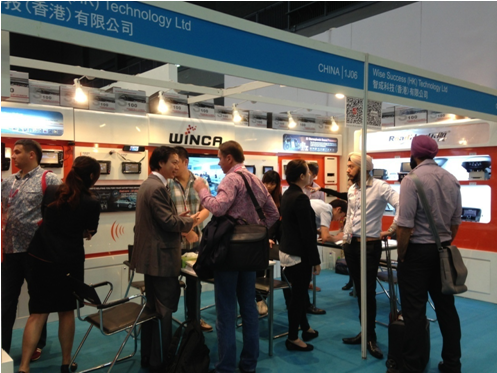 Zhihang Electronics was the first to launch Android 2.3 navigation system in this industry, and always lead the trend of intelligent navigation. 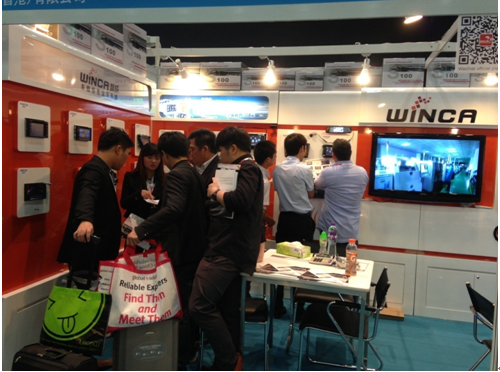 In the exhibition, Zhihang Electronics launch Android 4.0 navigation system and become the spotlight again. 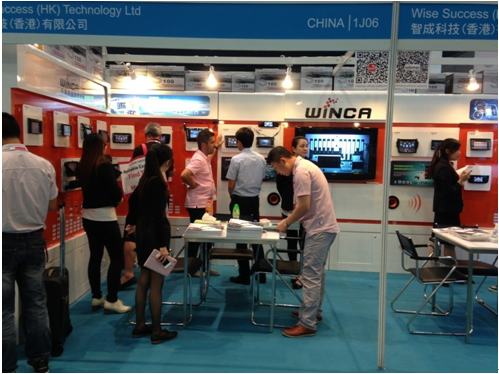 Moreover, the Zhihang Electronics brand HDMI HD video playback function has been more mature and famous, so attract a large number of buyers to consulting. Except continue to upgrade product performance, in the driving safety, Zhihang electronics also launch a variety of special car rear camera, our aim is to constantly improve the technology of car DVD navigation, and rich the car life to our driver. 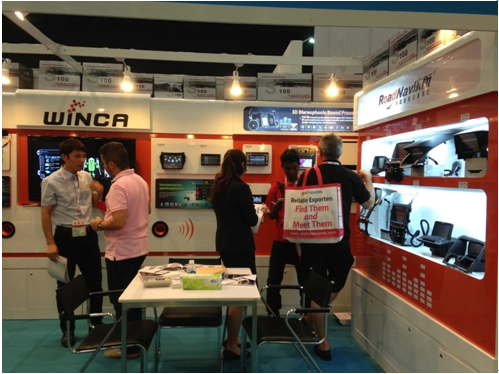 In15th to 19th Oct, 2013, Zhihang electronics attend the Autumn Canton Fair, continue to share her knowledge and achievements to global buyers.